Company said it is 'well-positioned to continue its organic growth and M&A strategies'. Ocean Outdoor is keen to pursue more mergers and acquisitions, the company has indicated in its first full-year earnings report since going public. The out-of-home company floated on the stock exchange last year after its owners sold the business and registered it in the British Virgin Islands. Ocean posted a 15% increase in revenue to £62.2m. Digital billings now make up 92.8% of its total billings, which increased 13.7% year on year to £87.8m. Earnings before interest, tax, depreciation and amortization was up 4.7% to £20m. The figures are on a pro-forma basis, as if the company had traded for a whole year. Ocean sold to investment group Ocelot Partners in a £200m deal in March last year. Meanwhile, Ocean said it is "well-positioned to continue its organic growth and M&A strategies", because it has cash on its balance sheet of £160.5m. Last year, the company acquired Forrest Media for £32m, adding 77 locations to Ocean's portfolio in Scotland (particularly in Glasgow and Edinburgh). 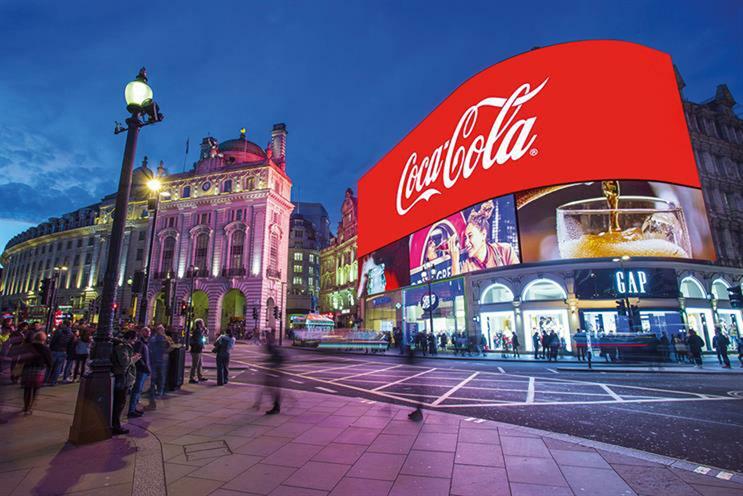 Ocean sells advertising on sites including Land Securities’ Piccadilly Lights at London's Piccadilly Circus and the exterior of Westfield shopping centres. Tim Bleakley, Ocean’s chief executive, said: "Everything Ocean does is underpinned by innovation to enhance the experience for the audiences we reach and the advertisers trying to reach them, as we progress with our vision of 'digital cities for digital citizens'. "The Forrest acquisition has increased our ability to amplify our customer campaigns on a greater scale, utilising the best technological innovation digital out-of-home has to offer. Our core strategic tenets of driving organic growth, technical innovation and accretive inorganic consolidation remain firmly on track."